Canada’s foremost platform for designers and their projects and products returns to Toronto January 17-20 with the 21st annual IDS Toronto. 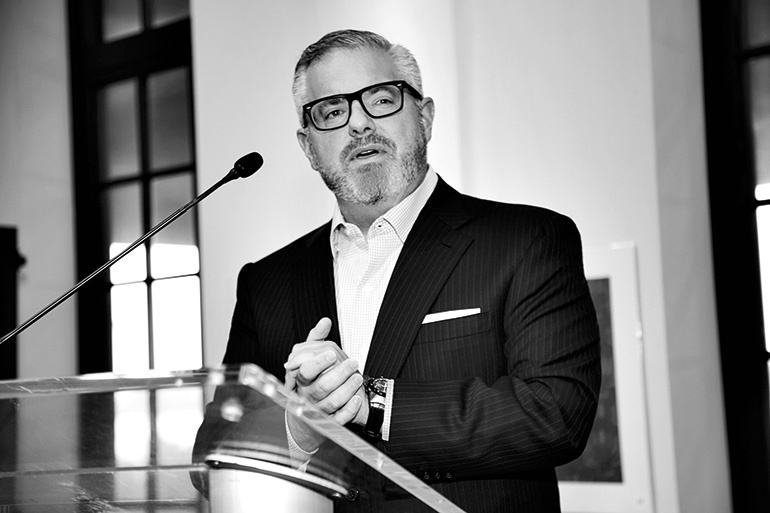 Held at the Metro Toronto Convention Centre, IDS19’s theme is the Power of Design. 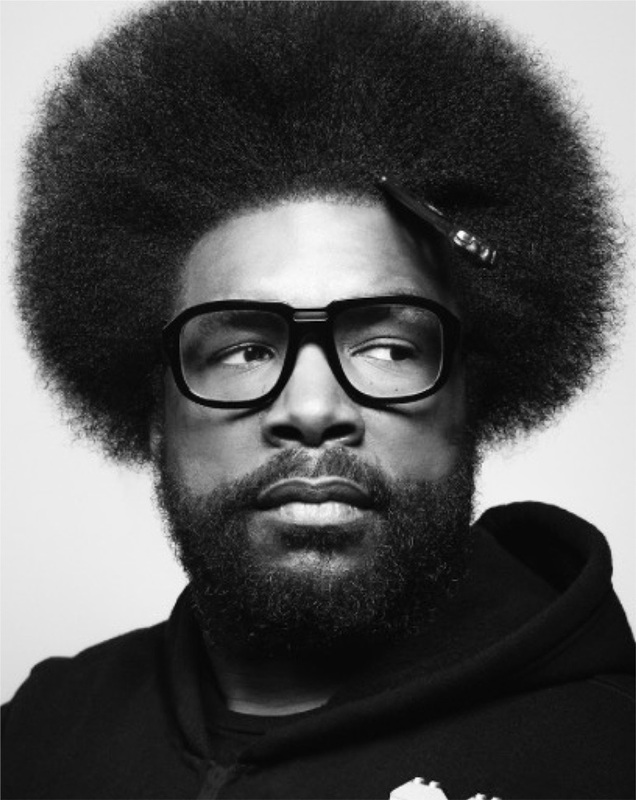 Few know that power better than SANDOW CEO Adam Sandow, who will deliver a keynote with author and musician Questlove about their new partnership, Creative House, an initiative to bring fresh collaborations between designers and inventors to market. 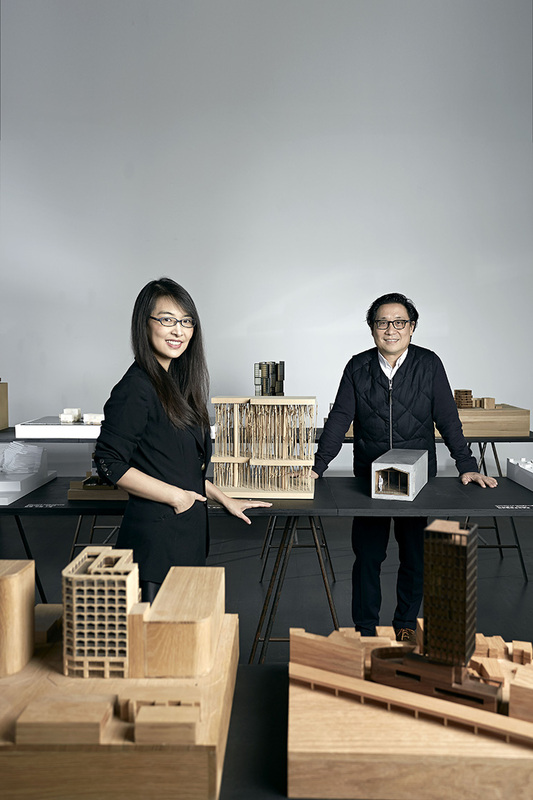 Interior Design Hall of Fame members Neri & Hu know that power well, too; its founding partners Lyndon Neri and Rossana Hu are not only IDS19’s Guests of Honour, but leaders in the blossoming field of Chinese design. IDS keynote speaker and CreativeHouse Founder, Questlove. Photography courtesy of IDS. Other highlights include keynotes from urban experimenters Weiss Manfredi and Bangladesh-based architect Marina Tabassum. Tangible Interaction has devised Haven, a series of zippered inflatable clouds in which one can relax or meditate. Caesarstone will debut its collaboration with Marije Vogelzang, while Back Country Hut launches a series of modular Great Lakes Cabins, both ingenious and sustainable. And the new IDS Contract section is a world of its own, with a series of fireside chats and workshops open to the trade. IDS Guests of Honor Lyndon Neri & Rossana Hu. Photography by Zhu Hai.